NEW HOME in Spicewood! 2-story, 3 bedroom/3 bath, each bedroom has its own bath (2 bedrooms upstairs, 1 bedroom downstairs). 600 sq.ft. of covered upper and lower porches, Lake Travis & Hill Country views from the upper porch. Open kitchen/dining/living, granite countertops, vinyl wood plank flooring. Energy efficient with 6" insulated walls, 30-year galvalume metal roof. 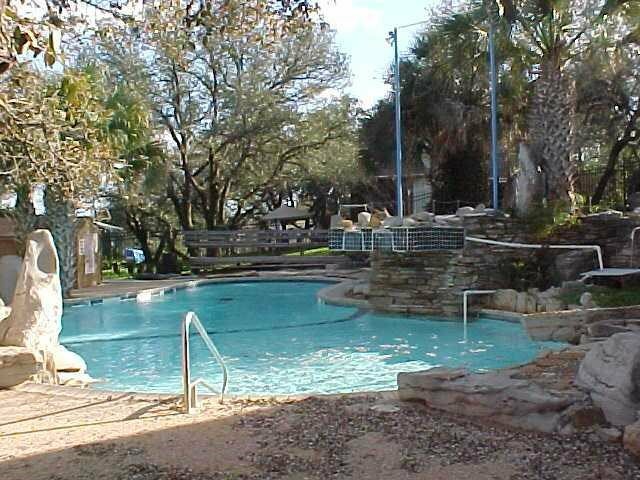 Community amenities include: boat ramp, fishing dock, pool, 3/4 mile of waterfront, clubhouse and gated entrance. 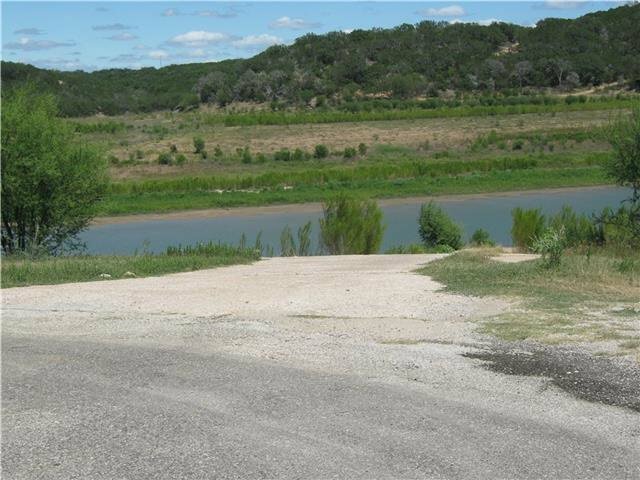 Listing courtesy of Texas Hills And Lakes Re.